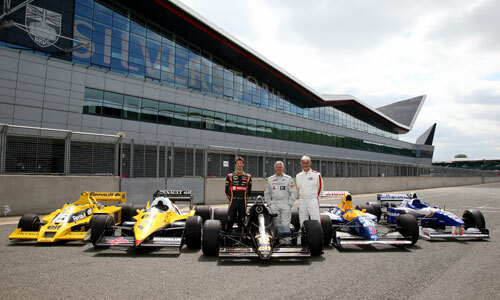 Formula One turbos made their return to Silverstone for first time in 25 years this summer on anniversary of 50th British GP. 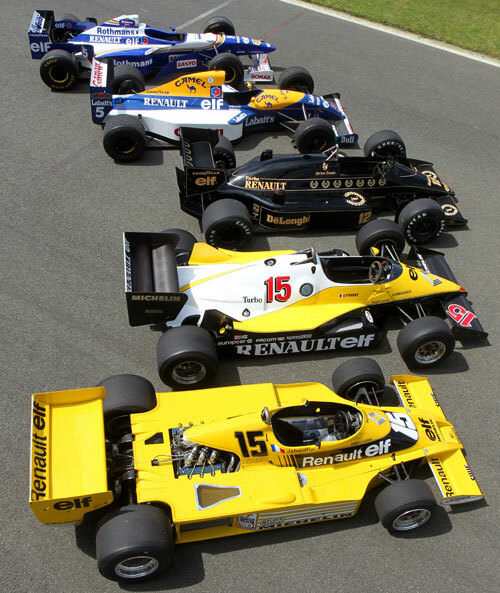 Just what Renault needed to display some of the most significant turbocharged cars to be raced in the sport; the RS01, RE40 and Lotus 98T. 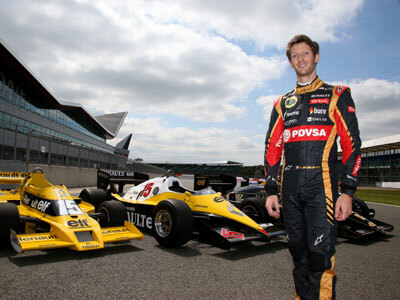 Lotus F1 Team driver Romain Grosjean, who is powered by the Renault V6 turbo in the 2014 championship, drove the RE40 during filming activities, Alain Prost’s British GP-winning chassis from the 1983 Championship. 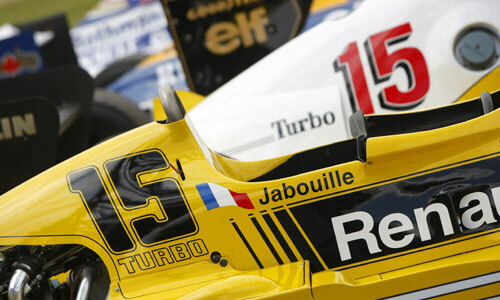 In 1977 Renault created F1 history when it became the first-ever manufacturer to race a turbocharged car in the championship. Nobody had dared to pursue the turbocharged route until Renault debuted the highly experimental RS01 at the British GP on 17 July 1977. 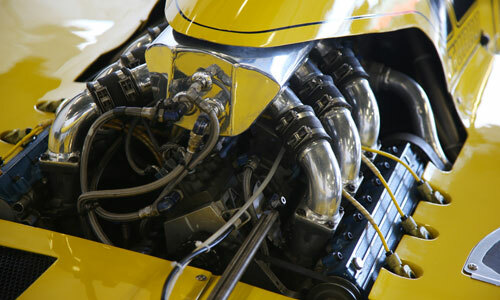 Powered by a 1.5l V6 turbo engine, Frenchman Jean-Pierre Jabouille became the first driver to ever compete in a championship race with a turbo-powered car. 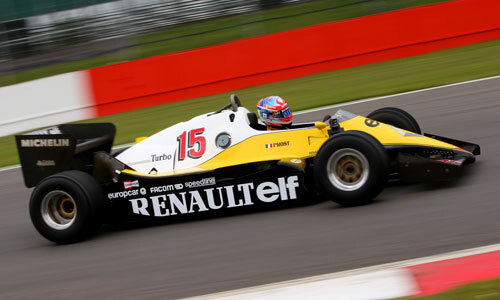 Also joining the party, the Renault RE40, the British GP-winning car driven in 1983 by Alain Prost. The car is powered by a twin-turbo evolution V6 engine that produced around 880bhp at the time. Prost claimed victories in France, Belgium, Silverstone and Austria with podium positions at San Marino, Monaco and Brands Hatch. 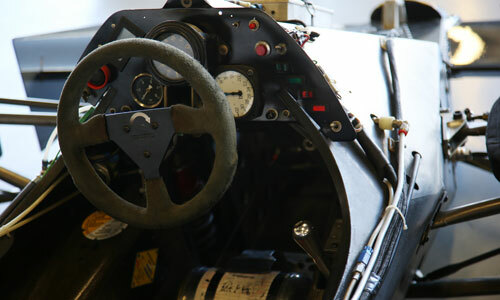 The Lotus 98T, one of the fastest-ever turbocharged cars built, was driven by Ayrton Senna in 1986. 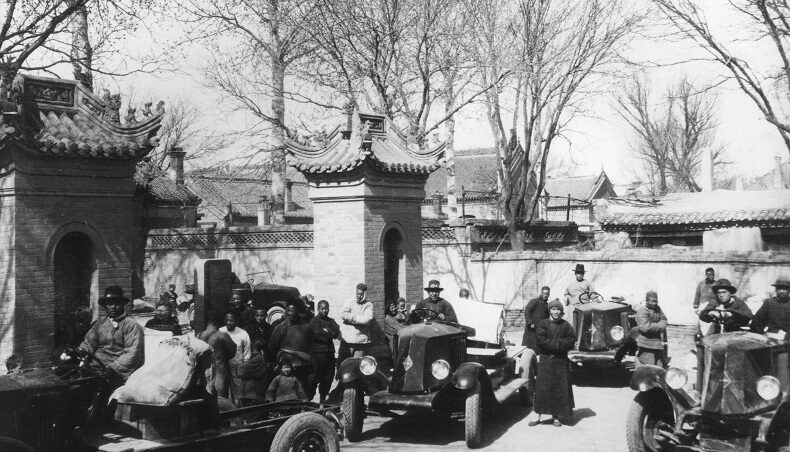 The car was the last of the famous JPS cars. 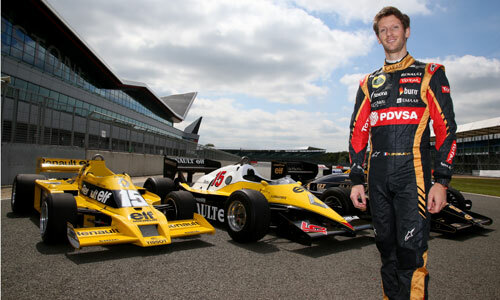 Driven by Ayrton Senna and Johnny Dumfries it achieved significant success, particularly in qualifying. The last of the unrestricted turbos, the car was powered by the trailblazing Renault V6 engine in its final EF15 configuration. With race power rated at just above 1,000bhp and qualifying power estimated to exceed 1,300bhp the engine proved nevertheless to be remarkably drivable. The car features several novel systems including driver adjustable ride height and water injection. 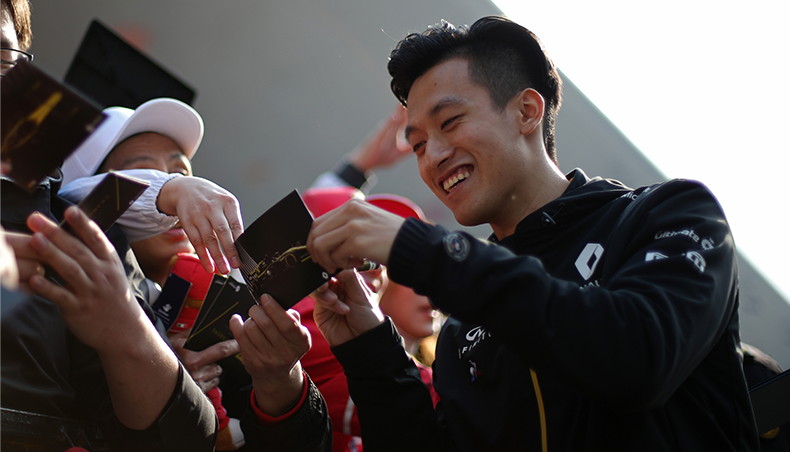 To this day the car remains the fastest Lotus of the period to have been built, having clocked 215mph at the Mexican Grand Prix of 1986.